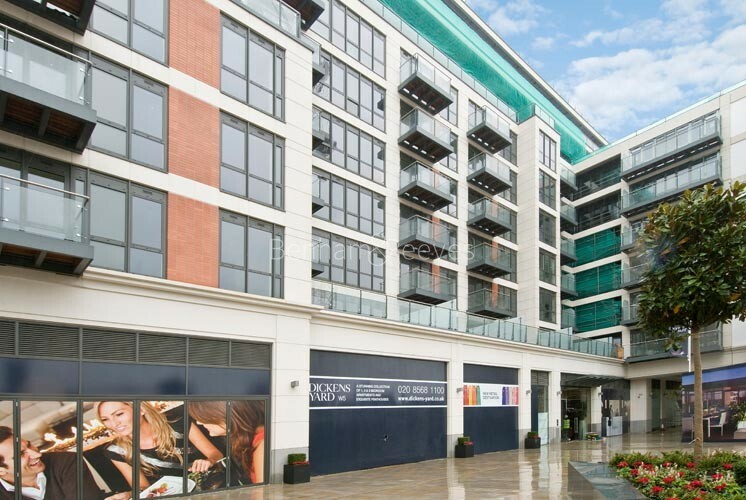 The unmatched transport links that Ealing enjoys make light of its' 8 mile distance from central London's West End which can be reached in under 20 minutes via the Central line Tube. 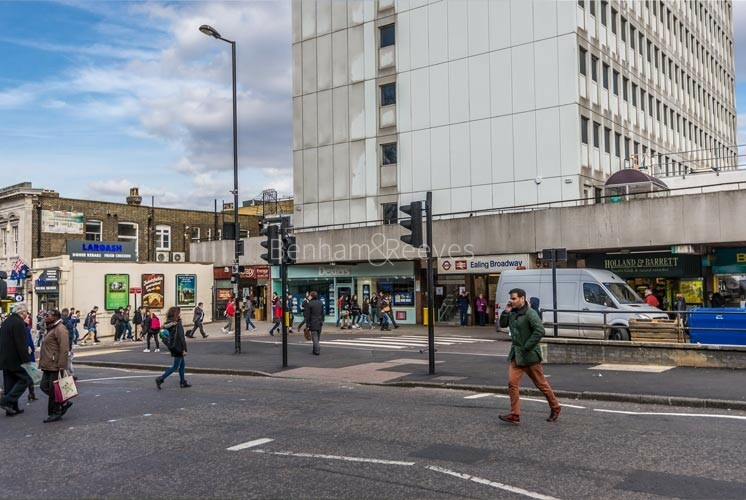 The area lies due west of London and is connected by a more or less dead straight thoroughfare that has been a vital key to its importance and growth. Ealing was in past times an important way-station in the movement of goods in and out of the capital but was also an attractive proposition to aristocrats seeking an alternative to urban crime and grime. These two factors enabled Ealing to grow into a prosperous town in its own right and to enjoy street planning, conservation areas and even its own reservoir as far back as the late 18th century. 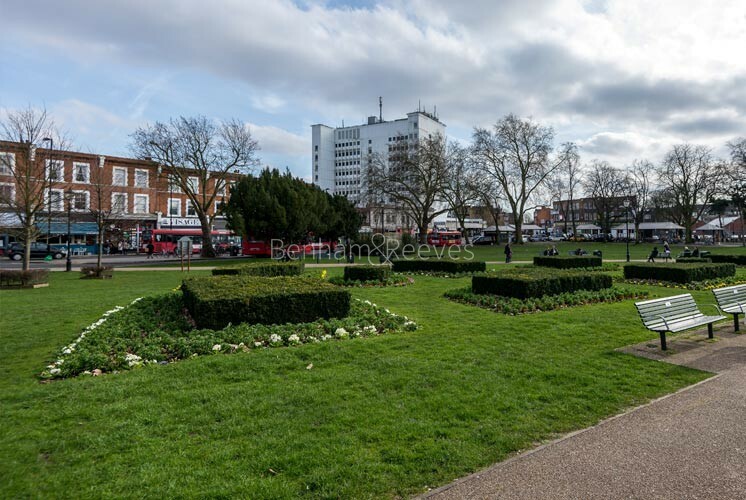 This mind set continues to the present day with Ealing being recognised as being the 'greenest' borough in Greater London. Modern transport links have not changed the district's basic look. The streets are still wide and tree-lined, reflecting their proximity to the magnificent Ealing Common which still forms its geographical and social heart. The houses still display an early Victorian confidence and benevolence with their ornate brick work and large child-friendly gardens. In fact, so photogenic is the area that it comes as no shock to discover that Britain's oldest film studios were founded here giving rise to the famous "Ealing Comedies" which starred the likes of Alec Guinness and Peter Sellers. These films make good use of Ealing's tranquil streets and graceful homes, giving the impression of a society at ease with the World and itself. The term "village-like" has almost become a property cliche, usually meaning little more than the absence of a supermarket chain coupled with a few extra trees. However there are areas around the common where the term really does apply. 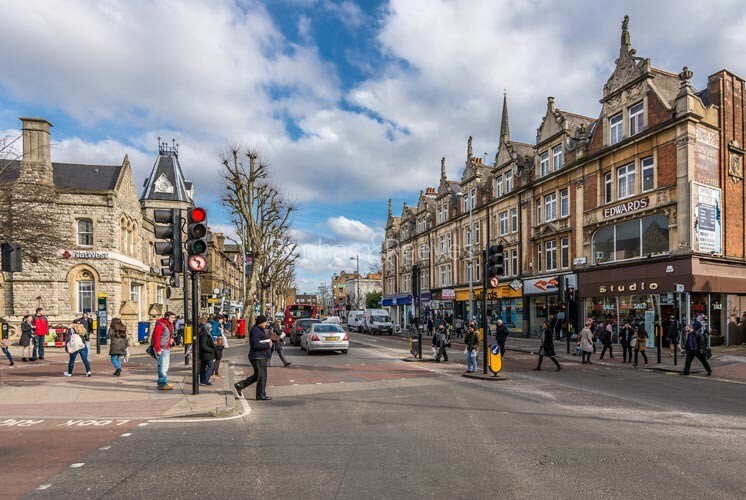 Pavement cafes and quirky fashion outlets are popular hangouts for young professionals and drama students alike with the neo-gothic backdrop of Ealing town hall providing a reassuring link with the past. Train and Tube connections are first class. Ealing Broadway station serves as both a western terminus of the Central and District lines and a major stop for over-ground trains bound for the Cotswolds and beyond. Heathrow Airport can be reached in 15 minutes via the Heathrow Connect train as can Paddington station. Motorists heading for Wales and the West Country can access the M4 motorway within a matter of minutes.